Hello Aggretsuko’s Den of Rage! Just recently I wrote on this blog a post about the new animated Netflix series, Aggretsuko! In celebration of the launch of the amazing show, Aggretsuko has some very special events planned for us! 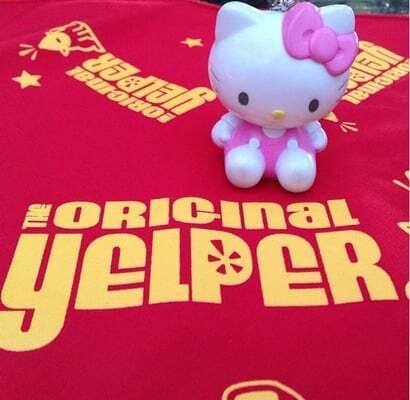 The first of this is her taking over Sanrio’s Japanese Village shop in Little Tokyo. I attended the opening up of the pop this Friday, May 4 and was simply in awe! The first thing that you will see is Aggretsuko’s office space. As we’ve seen in the netflix series; her bosses are unsympathetic and give her harsh deadlines! All around her desk are her coworkers. Director Ton is bossing her around. Secretary Washimi is watching over her and then there is nosy Fenneko. What is a red panda to do when she is pushed to her limit?? She goes into rage mode at the Den of Rage! Sanrio Japanese Village; the 800 square foot retail space in downtown L.A. has been transformed into Aggretsuko’s Den of Rage. Here Aggretsuko freely goes into “rage mode” and channels her frustration through heavy metal karaoke sessions. Aggetsuko’s office space and Den of Rage is truly a sight to see! Hurry on over to Sanrio Japanese Village and be a part of our favorite red panda’s world!